Nick Kroll’s edgy animated series, “Big Mouth,” has been renewed by Netflix for Season 2. Kroll is a co-creator, executive producer and voice star for the comedy that launched its 10-episode first season last month. The show features a ribald look at teenage puberty and includes the voices of John Mulaney, Jessi Klein, Jason Mantzoukas, Jenny Slate and Maya Rudolph. Kroll created “Big Mouth” with real-life best friend Andrew Goldberg (“Family Guy”), along with Mark Levin and Jennifer Flackett. They all serve as executive producers. 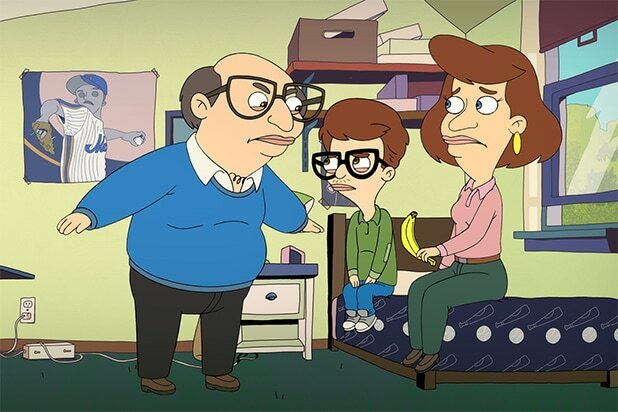 Levin told TheWrap that he wanted the show to be animated so that the team could decide how quickly the characters grow up, unlike on “The Wonder Years,” which Levin was involved with early in his career.